# TFSB54 - TF4 Series 3/8 in. - Reusable Hose Clamp - Automatic Socket - 1/4 in. x 9/16 in. 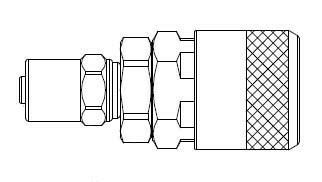 TFSB54 - TF4 Series 3/8 in. - Reusable Hose Clamp - Automatic Socket - 1/4 in. x 9/16 in.